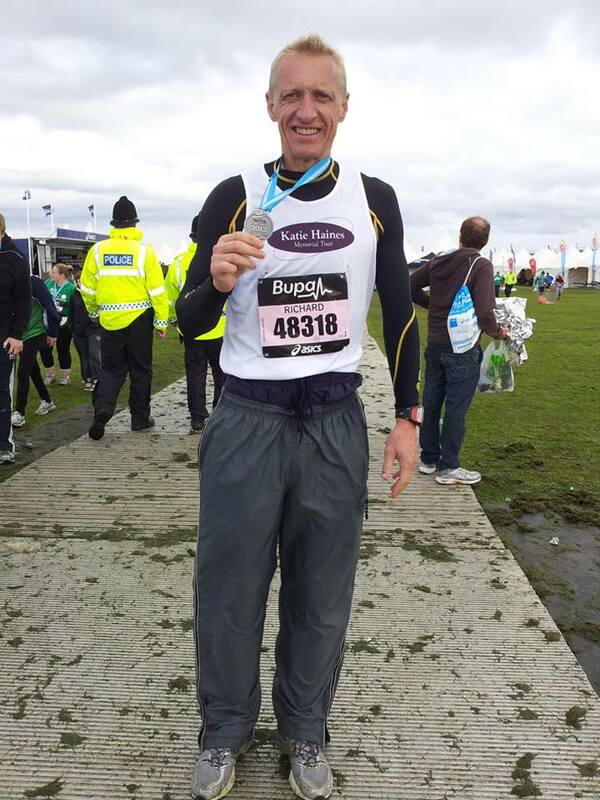 We were contacted by Richard Bryan (a franchisee of WilkinsChimney Sweep) to say that he would becompeting in the great North Run and would like to donate his sponsorship to the Katie Haines Memorial Trust. We were overwhelmed by his kindness and delighted when he finished the event in a fantastic 1.48 hours – raising over £400. Wilkins Chimney Sweep sponsored Richard and sent out a newsletter concerning his run.